The new album by Italian musician and producer Corrado Saija is a mixture of Ambient, Electronic and Lounge music guided by a sort of exotic influence. 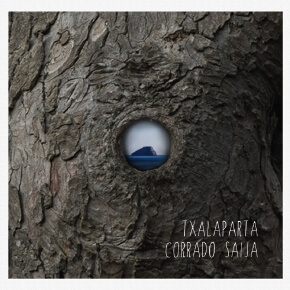 „Txalaparta“ is the latest outcome of Corrado’s constant aim to explore different stylistic elements in composition and production, also daring some excursions to vintage styles and other musical genres that fascinate him. The album is Corrado Saija’s 6th release on the label Lemongrassmusic during 5 years.